Unfortunately, this guy had the wrong scalp transplanted. The key to this operation is to first find a hairy dead dude. Then it’s a cure. 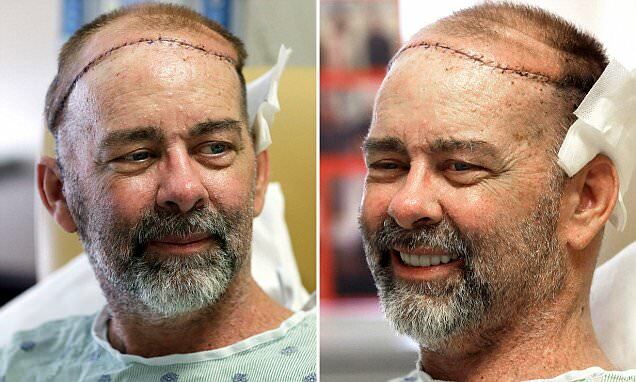 Texas doctors say they have done the world's first partial skull and scalp transplant to help a man with a large head wound from cancer treatment. The recipient is Jim Boysen, 55. 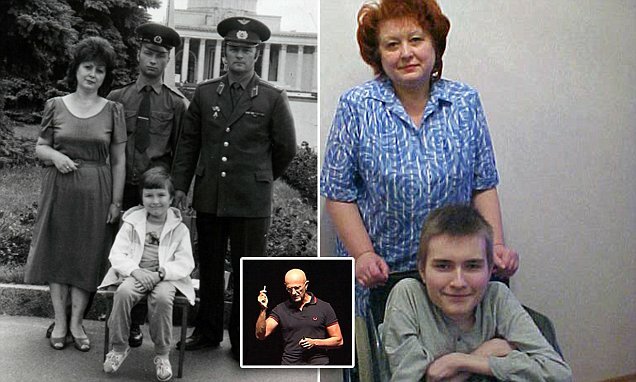 Russian Valery Spiridonov will appear at a medical conference with Italian neurosurgeon Sergio Canavero on Wednesday, hoping to get the backing of doctors from around the world. OMG, I can’t believe I am reading this ! I just had a curious thought. Wouldn’t it be interesting if the bald scalp they gave him, grew hair after it was transplanted to his head? One would think it unlikely, but still . . . .